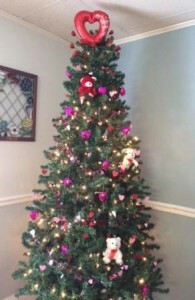 Our front lobby was decorated for Valentine’s with a Valentine tree. Residents and staff enjoyed adding the decorations and reminiscing about past Valentine’s Days with their family and sweethearts. To end the summer, our facility hosts an annual ice cream social. Residents and their families look forward to this event and it is always well attended. 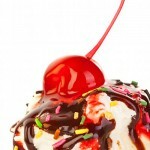 We serve ice cream with all the fixings in our lower level courtyard. Usually we have entertainment such as vocalist, a clown, or a band. 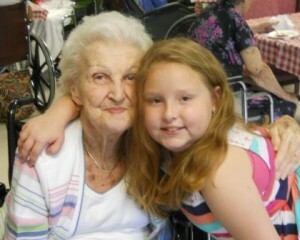 Kerr Lake Nursing and Rehabilitation Center holds a family cook out during National Nursing Home Week in May. The menu ranges from hot dogs and hamburgers to a pig pickin’. 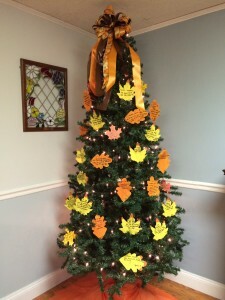 In November, we celebrate Thanksgiving and all that we are thankful for with a Thankful Tree in our front lobby. Residents, families, visitors and staff write what they are thankful for on leaves and add them to the tree for all to see. During the Christmas Season we open our doors, welcoming family and friends to enjoy our hospitaility starting with heavy hor ‘dourves and ending in a surprise visit from Santa. 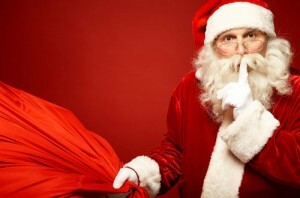 For many, this event is often the highlight of the season. Each year, during the month of December, we hold a candle light vigil in memory of residents and employees who have passed away. 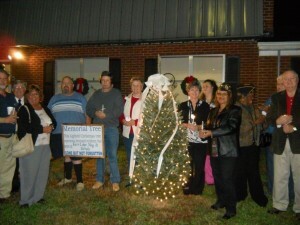 As part of the memorial we light a tree in the front of the facility that stays lit until after Christmas. It is a very special celebration of life and loss and many families return year after year. Despite the solemn reason for this gathering our staff and residents enjoy reuniting with old friends and sharing fond memories of those no longer with us. We honor our mother’s with a our annual Mother’s Day Social. 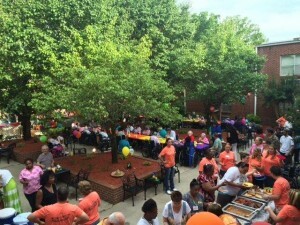 For Father’s Day we hold a “Men’s Cook Out.” Both celebations are enjoyed by residents, staff and family. 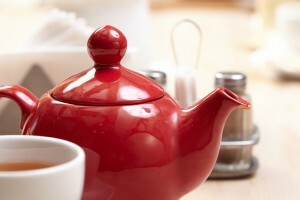 In September we celebrate Grandparent’s Day with a Grandparent’s Day Social. The residents have such a wonderful time entertaining their grandchildren.